Music | ManoaDNA.com | Order Your Copy of Live Aloha! 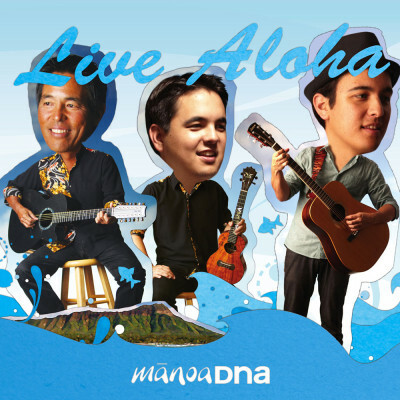 Pick up a digital copy of “Live Aloha” at ShopDNA and receive a FREE bonus track of “Land Down Under” featuring Mikey Reyes! Pineapple Express only available at the Dole Plantation! View the EVOLUTION page for full description, press kit, samples and more. View the No Place Like Home page for full description, press kit, samples and more. View the Follow Me page for full description, press kit, samples and more.